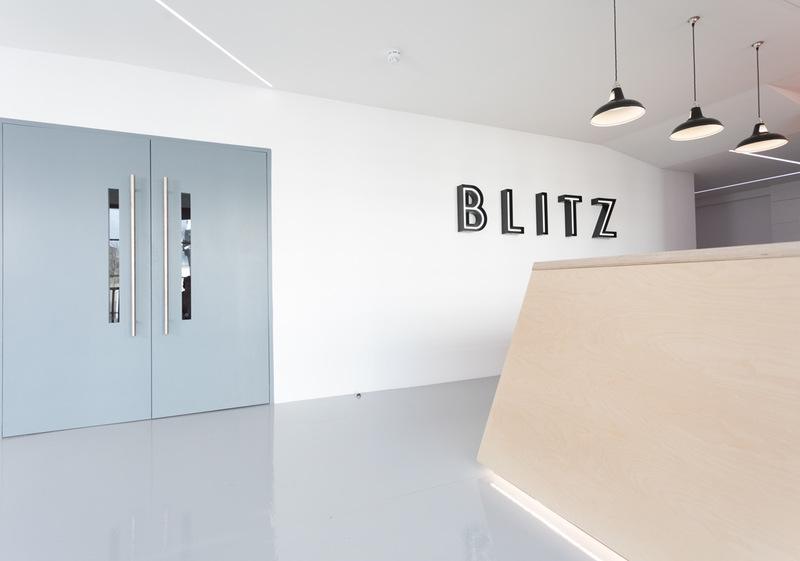 The guys at Blitz Crossfit in Twickenham asked the lighting design studio to produce a fantastic lighting design for their refurbishment and new studio space. 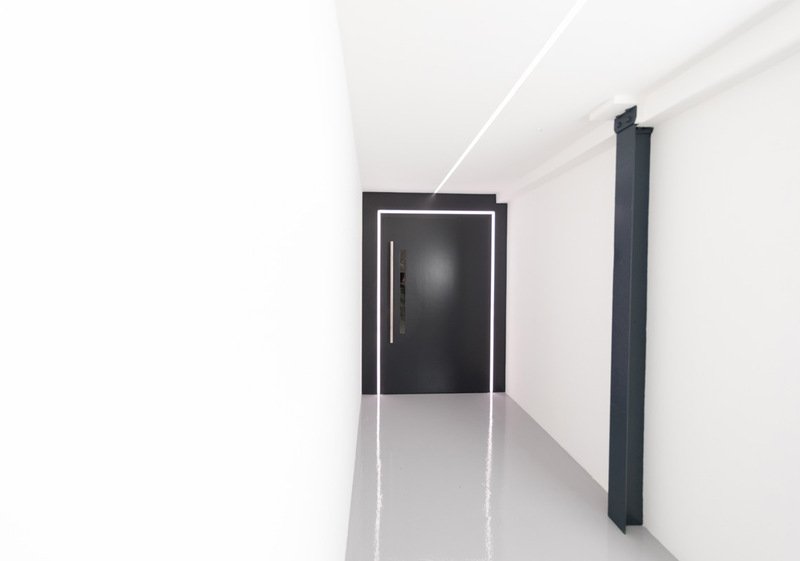 A state-of-the-art lighting control system and low maintenance, energy efficient LED lighting has been used throughout. 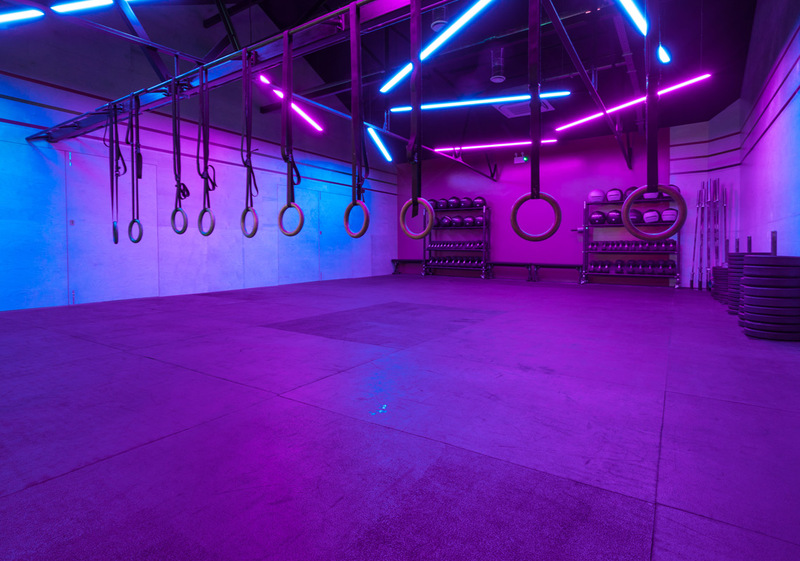 The RGBW colour-changing light fittings in the new studio space can switch from crisp white light, to a wash of vibrant colours at the touch of a button, ideal for getting the atmosphere 'pumping' during the regular classes and help attract new customers to this fabulous gym with a difference.